We offer group obedience and agility training classes, from puppy kindergarten to the highest levels of competitive obedience and agility. We teach & encourage positive training methods using treats, toys, and verbal praise as rewards. 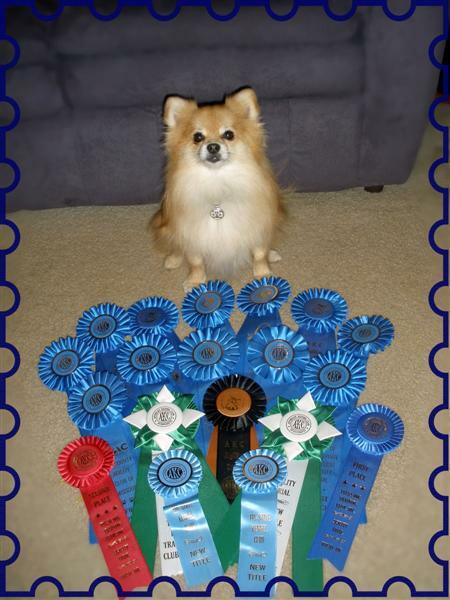 All instructors are volunteers and have earned at least one AKC Obedience Title with their dog. All Instructors complete a hands-on apprenticeship program and participate in continuing education. All instructors offer their services on a volunteer basis and receive no remuneration. The club reserves the right to refuse admittance to a dog of a vicious temperament or to dismiss any aggressive dog from class. Aggressive dogs may be asked to be muzzled.